BRYAN EATON/Staff photo. 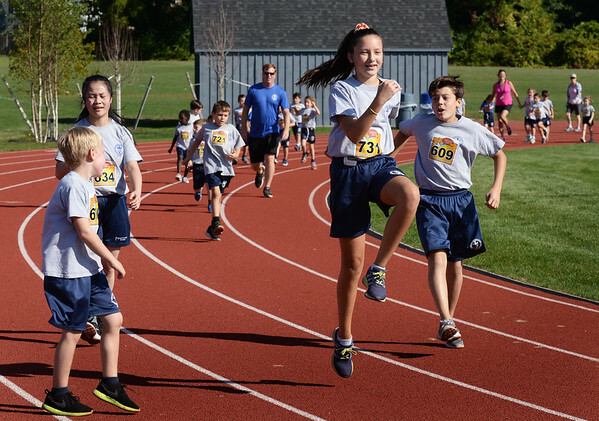 Students from the Immaculate Conception School in Newburyport participate in a fun run around the track at Fuller Field on Thursday morning. They got pledges for each lap they ran with proceeds going to enrichment programs such as field trips.